Welcome to your #1 source for Las Vegas, Henderson and North Las Vegas real estate listings and information. We understand you have a vast amount of choices when it comes to choosing a real estate agent and brokerage, and that’s why we commit from start to finish to providing you with the best real estate experience possible. Our focus is on you, our customer and client! Exceptional customer service and rock-solid ethics are what separates us from the rest. That’s why year in and year out, we are voted as one of the top real estate agents in the Las Vegas valley. To provide exceptional and ethical real estate services while making the home buying and selling process an easy, smooth and stress free process. When is the best time to list my home for sale? Where should I set the listing price of my home? What is the value of my Las Vegas/Henderson home? Why should I pay a Realtor to sell my home? How does your marketing plan get our home sold more quickly and for more money? What is my Las Vegas Home Worth? Free Home Valuation & Comparative Market Analysis! Our extensive marketing plan gets your home exposed to more potential, qualified buyers. In today’s real estate market, 90% of home buyers start their home search online. Understanding that single fact, we utilize the latest available technology to market your property in the 21st Century. Anyone can stick a sign in your front yard and hold an open house, but only a select few of us know how to market your property to the masses! As a result, we sell your home for more money in less time than anyone else! Contact us today to learn more about home marketing plan, (702) 381-4944. What are the schools like in this neighborhood? Where is the nearest shopping center? Can I afford this house? How do I know the roof is in good shape? Why are my offers not being accepted? What are the benefits of purchasing a new home? My job is to make your home buying experience easy and stress free! From finding properties that meet your criteria and specifications, to explaining the Nevada home buying process, I with you from beginning to end, and beyond! I know the secrets of the trade to get your offer accepted over everyone else’s. Contact us today for a free buyer consultation, (702) 381-4944. Which neighborhoods have the highest cash flow potential? How do I accurately calculate my ROI (Return on Investment)? Should I use a Property Management Company to rent out my investment? With 10 years of Real Estate Investment experience, I will answer any and all of your real estate investment questions, so that WE can get you the highest return on your investment. You worked hard for that money, NOW make that money work hard for you! Contact us today for a free home investment strategy consultation, (702) 381-4944. Contact our new home construction department for the most current information on new home communities currently available in Las Vegas, Henderson and North Las Vegas. (702) 381-4944. Summerlin -Las Vegas' premier Master-Planned Community, Summerlin, Las Vegas boasts beautiful mountain and strip views along double tree-lined streets. Summerlin’s access to the Red Rock National Conservation area, nine championship 18-hole golf courses and 150 miles of trails connecting over 150 neighborhood parks will keep you active year-round. Summerlin offers more educational choices than any other Las Vegas community, with a total of 26 private and public schools. 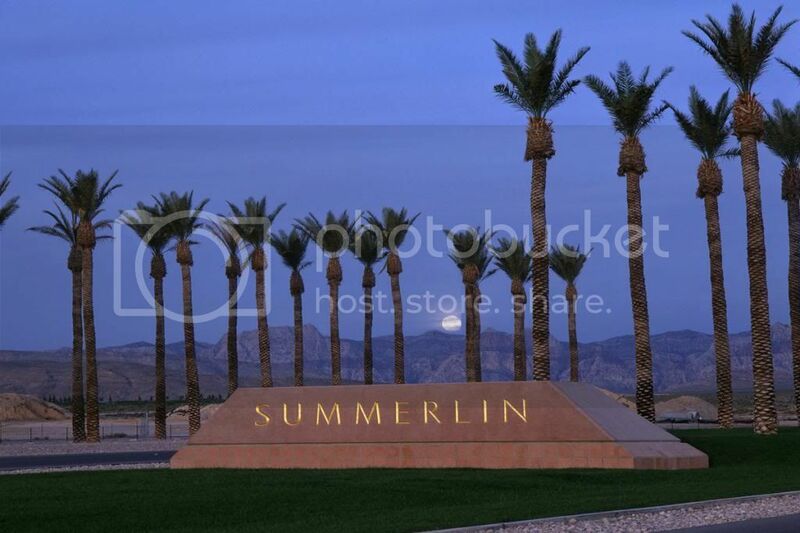 Summerlin is also home to the luxurious and world famous Red Rock Casino Resort & Spa and the JW Marriot Golf & Spa resort. Check out homes for sale in Summerlin, Las Vegas now. The Lakes -The Lakes, a master-planned community just east of Summerlin, is comprised of seven lake villages surrounding the 30-acre Lake Sahara. 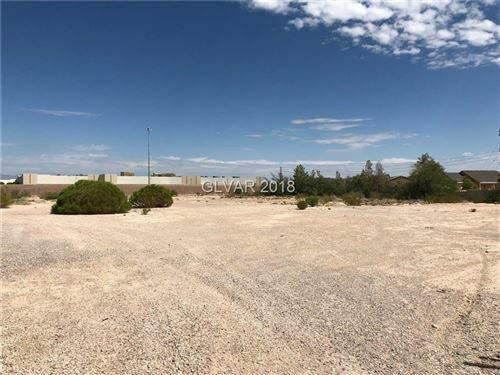 The Lakes, Las Vegas is the only community in Las Vegas where you can actually own your own private shoreline and have a dock right in your back yard. The Lakes’ villages are each privately gated and located conveniently, yet comfortably distanced, from the I-215 beltway and Summerlin Parkway. The central location of the The Lakes, Las Vegas, allows easy access to shopping, dining, recreation, schools, the arts and entertainment. The Red Rock Conservation Area is less than 20 minutes away, while the community itself is surrounded by miles of tree-lined walking paths. The Lakes also offers two parks with views of Lake Sahara, the mountains and the city. The Lakes are truly lakeside living at its best! 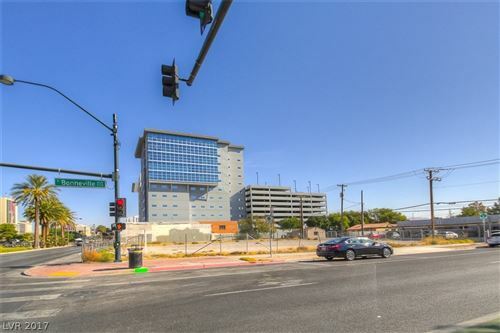 Check out homes for sale in The Lakes, Las Vegas now. Rhodes Ranch Country Club - Rhodes Ranch Country Club, Las Vegas is a picturesque, guard-gated community situated around a public championship golf course in Southwest Las Vegas. From stunning mountain and Las Vegas Strip views to lush tree and flower lined streets, Rhodes Ranch is unequaled in its beauty. Miles of walking/jogging paths, a resort style pool, private water park and 35,000 SF recreation center complete this true desert oasis. New homes starting in the mid-$200’s and resale properties starting in the low-$200’s. Check out homes for sale in Rhodes Ranch Country Club, Las Vegas now. Mountain’s Edge - Located in the “new” southwest Las Vegas, nestled in to the side of the beautiful surrounding mountains, Mountain’s Edge, Las Vegas is truly a unique master-planned community. Mountain’s Edge was named among the country’s top master-planned communities by real estate advisory firms. Hundreds of acres of land is dedicated to open spaces, parks and trail systems, while the lush desert landscaping throughout the community saves and estimated 200 million gallons of water annually. Exploration Peak park, located in Mountain’s Edge, is a western-themed park offering bicycle trails, walking paths that lead up to the top of Exploration peak (with 360 degree city views), picnic area, playgrounds, replicas of a western town and Indian village, an archaeological dig site and an outdoor amphitheater. Check out homes for sale in Mountain’s Edge, Las Vegas now. 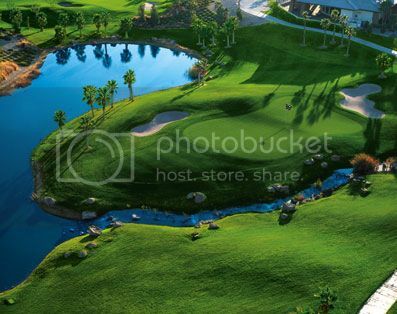 Southern Highlands - Southern Highlands, Las Vegas is a 2,700-acre Master-Planned Community nestled into the Southwest foothills of the Las Vegas Valley. With acres of parks, open space and recreational facilities, or the community wide trail system for walking, jogging, hiking and biking, Southern Highlands offers grand opportunity for the active homeowner. With both public and private schools available and the full amenities of shopping, dining and entertainment, Southern Highlands truly is one of Las Vegas’ most popular and luxurious communities. Check out homes for sale in Southern Highlands, Las Vegas now. Contact us to schedule a free consultation at (702) 381-4944 or via email at LiveVegasNow@gmail.com.